At Choice Furniture Superstore we make an extra effort to provide great quality service to our valued customers. LE1 3LR , United Kingdom. For any price, sales or product information or any other enquiry, please use the contact details below. We have recieved your enquiry, our representative will get in touch with you wthin 1 working day. We have received your enquiry, our representative will get in touch with you within 1 working day. This item is delivered ready assembled and can be used straight after unpacking. Replied within 1 working day. Choice Furniture Superstore offers a unique discount incentive for elite customers that are interested in placing large order with multiple items. Customers looking to place such orders are eligible for rewarding themselves with VOLUME DISCOUNT i.e. reduced price for each item (s) or the entire group of items. This offer gives opportunity to our customers to buy more items at a reduced price. Am I Eligible for Volume Discount? If you are interested in buying more than 2 items or if you are looking to purchase a single item which is priced over £500, you are eligible for Volume Discount. If you are looking to buy Rauch Furniture and you do not want to assemble it yourself, then you have an option to have it assembled by using our Professional Furniture Assembly Service by simply ticking in the ‘YES’ option provided on the Cart Page and the service will be added automatically on to your cart with your product. Our representative will get in touch with you wthin 1 working day. 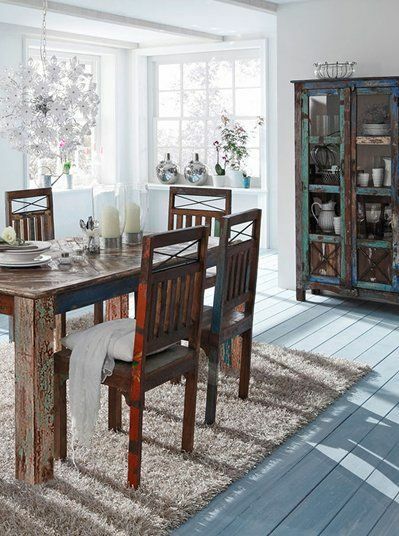 Similar to all other things, furniture is also prone to damages like accidental spills and stains. But it should not deter you from enjoying those beautiful and carefree moments with your family that fill happiness in your life. Choice Furniture superstore values the expectations of its customers and offers the Guardsman Furniture protection plan. You can protect the furniture for years and centuries to come through the Guardsman furniture aftercare services. Guardsman has a team of professionals and experts that operate across the UK and can remove and repair a number of stains and damages. The Guardsman plan helps you to enjoy more and relieves you from the furniture mishap stresses. What is a Guardsman protection plan? The Guardsman protection plan should not be confused with the insurance plan. It guards your furniture against minor and little accidents like drink and food spills and provides for the mending of scratches, chips and scuffs that may accidentally occur to your wooden furniture. Your furniture protection plan starts from the time your furniture arrives at your home. How to claim your Guardsman protection plan? You simply need to call Guardsman call centre when your furniture suffers from such an accident. Alternatively, you can also download the claim from the website. The service has no renewal or extra charges. The damages are repaired by cleaning specialists and repair technicians in lesser time. In conditions where repairs are not possible, the furniture is fitted with new parts or in the case of its unavailability, a replacement furniture item is provided. 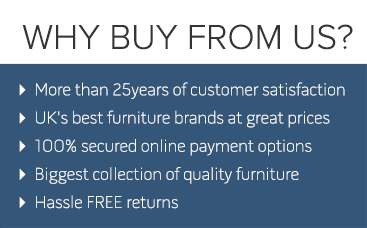 You can claim for any number of accidents during the first 5 years of furniture purchase. You will get cover for replacement items, labour charges and other parts up to the indemnity value of your plan. The indemnity value is the original cost of your furniture or £15,000, whichever is the lowest. Thank You for contacting us. One of our dedicated customer service representatives will contact you. *This one-time 7% offer valid for new customers only. We don’t share your information with any 3rd party! Your Voucher Code has been emailed to your subscribed Email ID. Fill your details if you would like CFS to contact you to meet your price criteria.